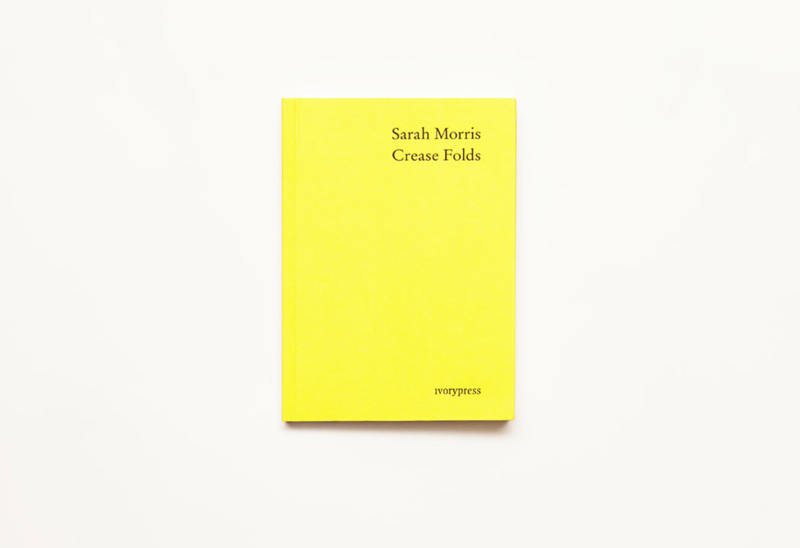 Crease Folds is a book by the artist Sarah Morris. The book chronicles the time, both reality and in fiction, during which the artist made the film Strange Magic (2014). Morris met legendary and Oscar-winning Pulp Fiction screenwriter, Roger Avary at the Locarno Film Festival in 2012, where an homage of all her films was presented. Morris asked Avary to write a fictional text about her. 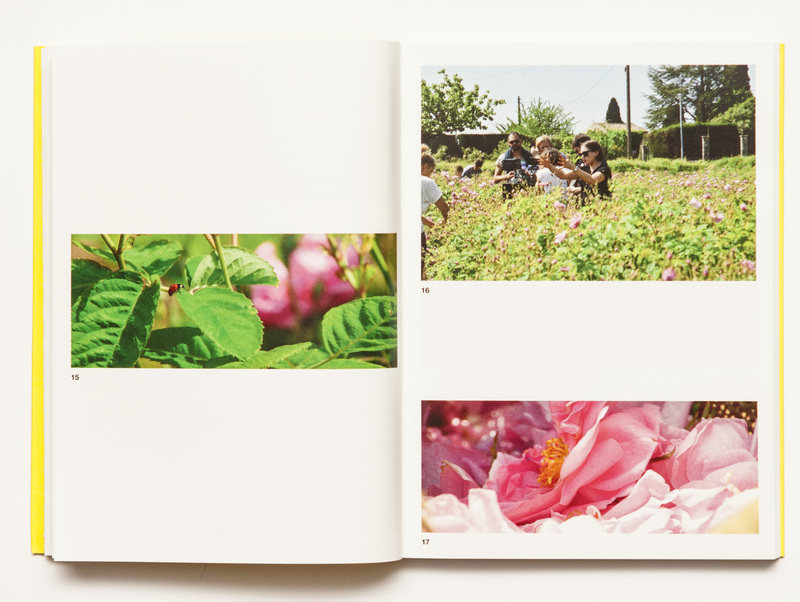 The book is a juxtaposition of fiction and fantasy to the making of an artwork. Strange Magic surveys France’s production and manufacturing of luxury goods as the source of capital for the construction of the museum itself. 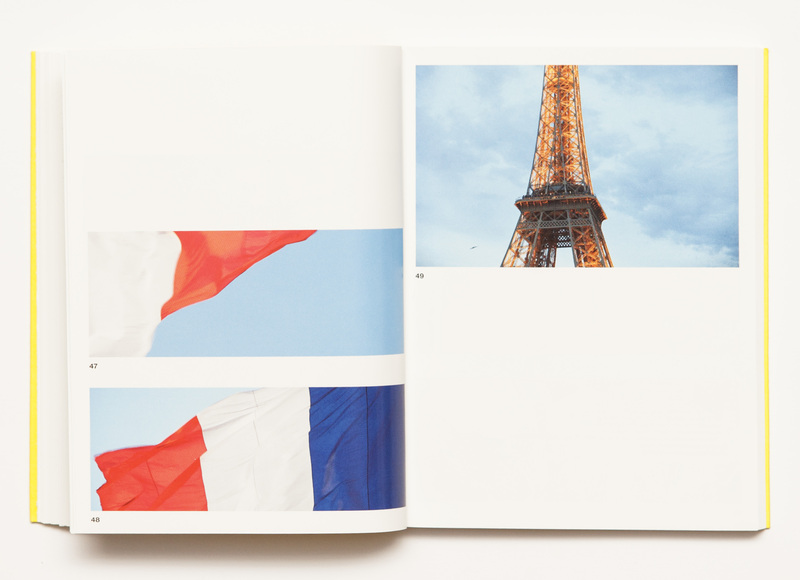 Morris deconstructs the machinery behind France’s cultural currency-in this case, fashion, fragrance, champagne, and architecture-to probe its national identity and the inherent fantasy in the concept (and desire) of luxury.